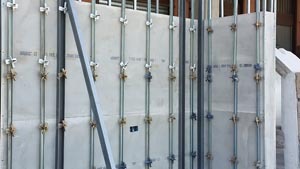 We transfer our know-how to customer to allow them to independently produce cellular concrete. 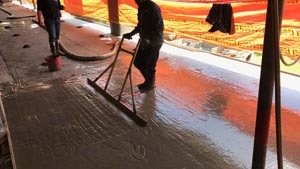 We process various types of additives and foams for any production and construction need. Modular and lightweight, they can be easily transported wherever needed. Maximum mobility, access to sites with limited space, high productivity. Manual, semi-automatic and automatic plants that can be set for the required production capacities. 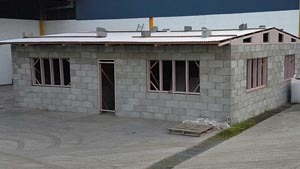 Isocem D 100 is a low density mineral foam for use as an insulating core for sandwich panels, framed panels or as external insulation for facings. 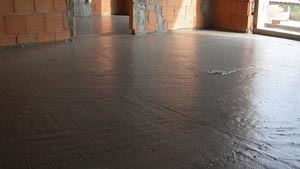 Breathable and insulating, resistant to fire and without any gas emission in the event of fire. 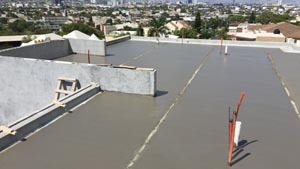 Used since 1951 in the USA and a few years later in Europe, cellular concrete is a fluid and light mixture which contains particles of air uniformly distributed in the form of foam produced by a foaming agent. 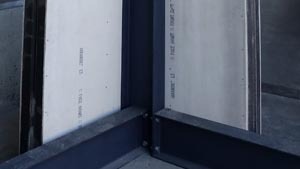 Introduction of air in micro-bubbles into the concrete matrix, gives the final product properties of high thermal and acoustic insulation. 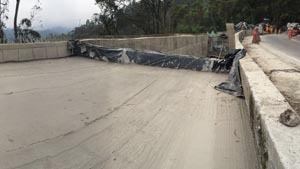 The foam, mixed with water, concrete and sand in measured proportions, allow for a large range of applications: From flooring sub-strata of various densities (from a road layer to terrace suspended layers) up to non-autoclaved blocks of various measures and densities. 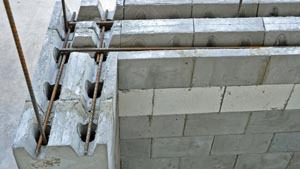 In the second half of the ’70s, Isoltech was one of the first Italian businesses to introduce the technology of cellular concrete to the market, along with the related foaming agents. 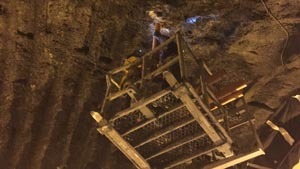 Thanks to many years’ experience by its technicians and to the consolidated know-how acquired in the building applications sector, Isoltech offers itself as an efficient and reliable partner to professionals requiring equipment, technology and instruction on the autonomous production of cellular concrete.